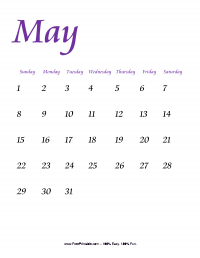 Print this calendar and remind your kids that the month of September is a back to school month for them. 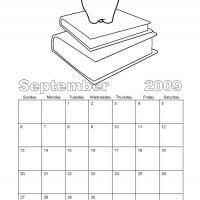 With the image of an apple on top of the books, this black and white calendar shouts out study time. 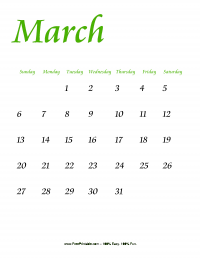 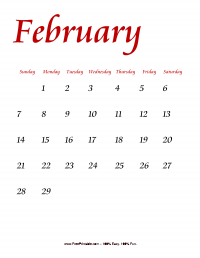 Ask kids to color and add design to this calendar, so that you could paste it to walls of their rooms. 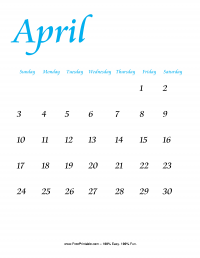 The provided space on each day can be used as an organizer where kids can make notes on the special events that they should prepare for.